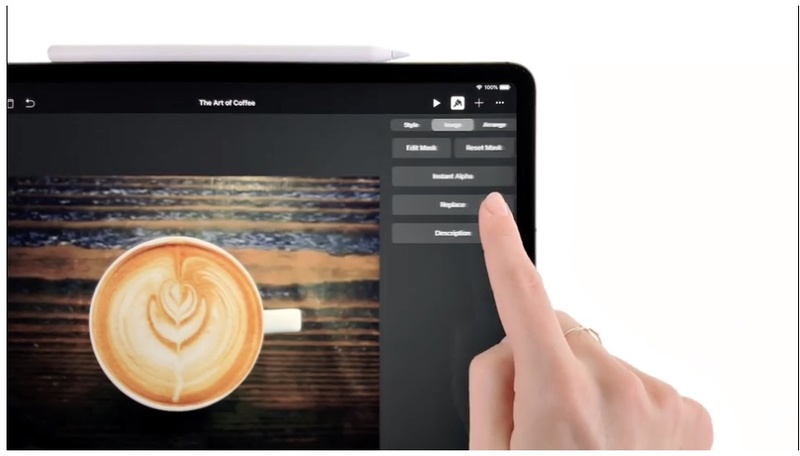 Apple has posted three new videos on its YouTube channel entitled “Made with iPad Pro.” They include tutorials on how to host a podcast, take notes, create presentations, and use the Apple Pencil. Nidec, an Apple parts supplier, is slicing its 2019 sales forecasts due to what its chairman characterizes as an "extraordinary" decline in Chinese demand, reports Nikkei Asian Review. Also, Foxconn’s main iPhone assembly plant has cut around 50,000 contract jobs since October, says a new report. In a statement to Business Insider, data broker Acxiom has come out in favor of Apple CEO Tim Cook's request to bring GDPR-like regulation to the U.S. Speaking of GDPR — and ironically speaking at that — Apple and Amazon are among eight tech firms named in a complaint filed in Austria by non-profit organization noyb, which cited their failure to comply with the European Union’s General Data Protection Regulation (GDPR). Apple Pay Spain could get more support, with multinational bank ING saying it’s close to supporting the service and a Spanish rollout is happening soon.